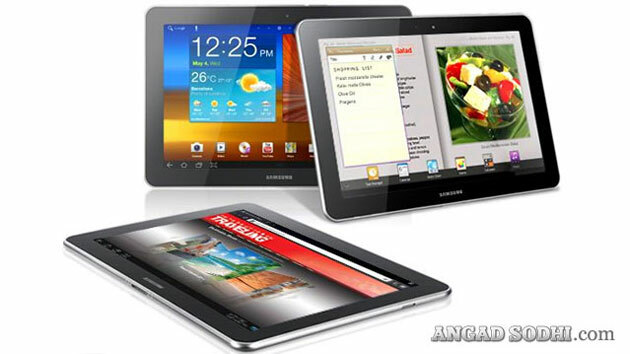 Samsung is giving away 20 Galaxy Tabs this month. 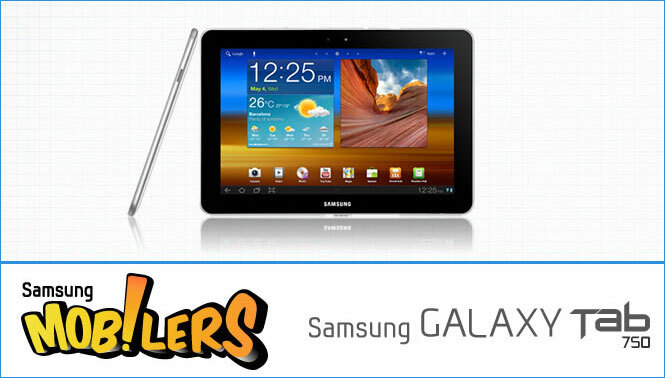 More details about the contest will be revealed at the Samsung Blogger’s meet at Bangalore. If you stay at Bangalore, head over to the IndiBlogger site and register yourself for the event. If not, just come back to this post on the 10th of August, 2011 (Saturday) from 2:00 PM to 6:00 PM and I shall stream the whole meet right on this page! UPDATE: In case you missed the live event, you could even watch the recorded video on youtube. Voice over Internet Protocol (VoIP) is a technology that enables voice transmissions to travel over an Internet Protocol (IP) like the Internet rather than over traditional phone lines. 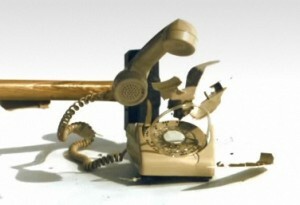 Speech is converted to packets of voice data which are sent over a broadband internet connection to another phone where the stream of voice data is reassembled into its original form. Erm.. Will that reduce my office’s phone bills? Most certainly. It has been seen that in some cases, companies have seen monthly savings of upto 80%!! It is a relative figure though. If you are a very very small company which doesn’t need to make a lot of phone calls, doesn’t need number extensions, it might not seem very profitable. But otherwise, VoIP is the thing for you. I know the recession is behind us but who doesn’t like a little cost cutting! 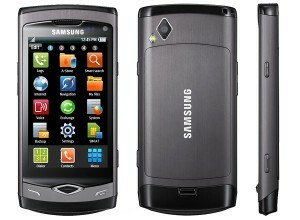 Samsung’s highly-anticipated Bada-powered phone Samsung Wave was launched in India a couple of weeks ago. 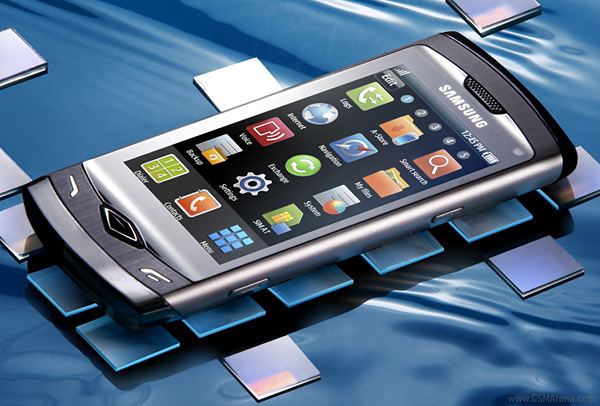 Samsung Wave really boasts of some impressive tech specs that include a ‘Super AMOLED’ screen, a 1GHz processor, a 5MP still photo camera, HD 720p video recording, 1080p HD payback and a slim design. Being the first of a kind has its implications. A brand new OS needs a flagship capable of facing up to the sizable competition. A chat with Samsung India’s President of Mobile Sales Atul Jain and the Developer Head at the recent Samsung Bloggers Meet, Mumbai blew away all the scepticism I had about the new Bada OS. 3 days into this phone and I must confess, I’m in love with this phone! At 118 x 56 x 10.9 mm Samsung S8500 Wave is pretty compact and easy to slip into the pocket. The seamless brushed aluminium body makes the phone very solid and a joy to hold on to. 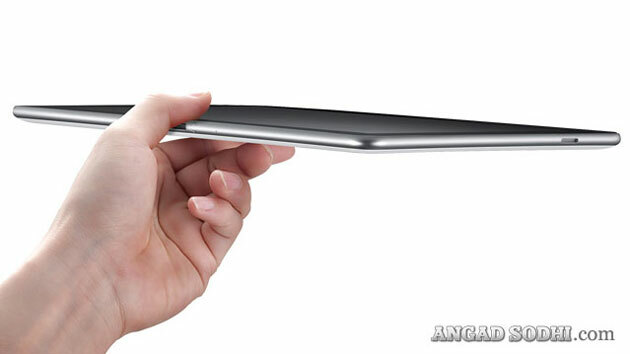 The metallic exterior is slim, elegant, ergonomic, conservative and undeniably Samsung. It has the usual volume rocker buttons on the left, camera and lock buttons on the right. 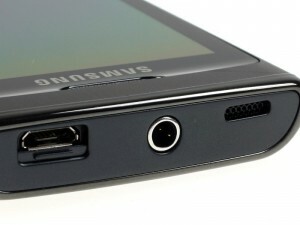 A Speaker, a 3.5mm jack and a mini-usb port with a sliding cover on top. 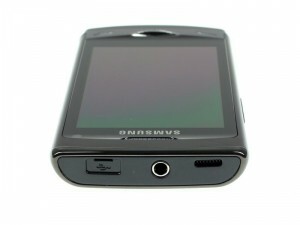 The 3.5mm doubles up as a TV out port which will allow you to view movies or games on a big screen! The front is dominated by the 3.3 inch Super AMOLED tempered glass display, which is scratch-resistant. 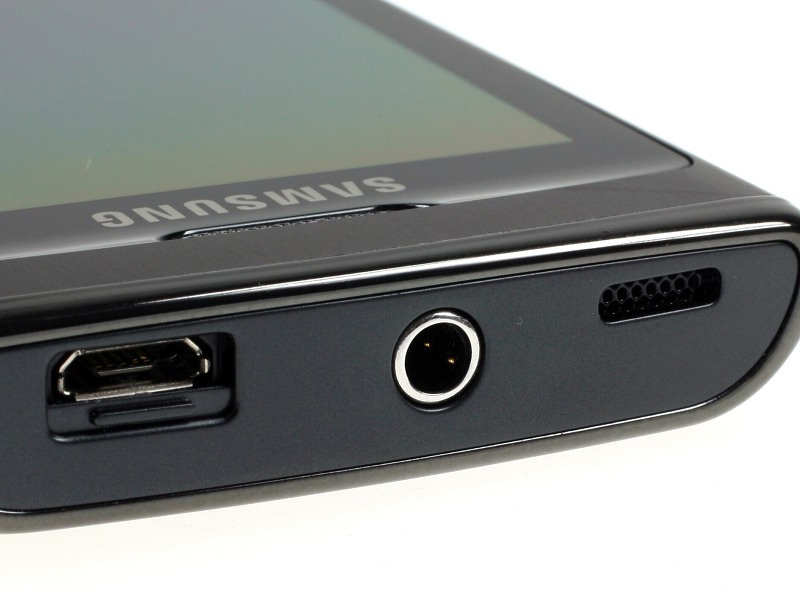 Under the display, are the only three hardware keys on the Samsung S8500 Wave front panel. The Call and End buttons are either side of central diamond-inspired Menu key. All controls are large enough and solid to press with excellent tactility. 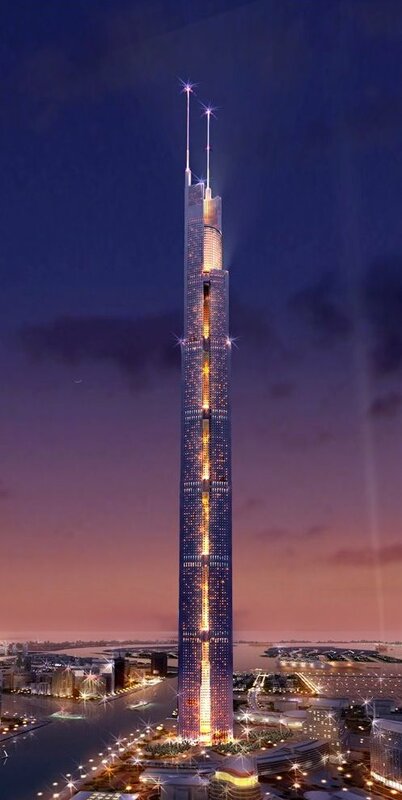 Turn on the awesome display and the rest of the world just fades away. The ‘Super AMOLED’ screen is supposedly 20% brighter, 80% less sunlight reflective and yields 20% longer battery life. The screen is also supposed to be oleophobic (resistant to oil and thus fingerprints). Mind you, I put on a screen protector and the advantage was gone. 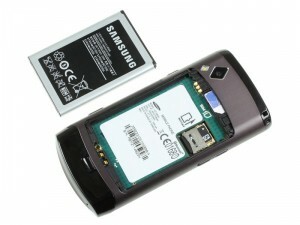 Below the aluminium battery cover is a 1500mAh Li-Ion battery which promises upto 35 hours of nonstop music playback. Below the battery we find the microSD card slot and the SIM compartment. The memory card isn’t hot-swappable since you would have to take out the battery everytime. Not Cool! I give the phone a solid 4.5/5 on build quality. The only problem is the memory card slot but then, having having a really slim body has its quirks. As you might know, today is my Birthday. 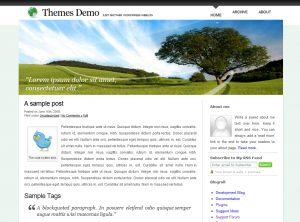 Yes I turn 21 today and I am proud to present the ‘Swoosh Away’ theme for WordPress. This is the first theme that I have made for people to download and it is free. How to add a dynamic sidebar in WordPress? The most difficult part was naming the theme! With thousands of WP themes already available, it has become so difficult naming them. I’ll be grateful if you can suggest me a better name. Please let me know how you like the theme. Even if you don’t end up downloading the theme, please do let me know what you think about it. Comments and suggestions are always welcome! I’m coming back from a long layoff so please help me spread the word. Digg it or tweet it if you like it. Psst: I plan to make many more themes before my next semester starts. 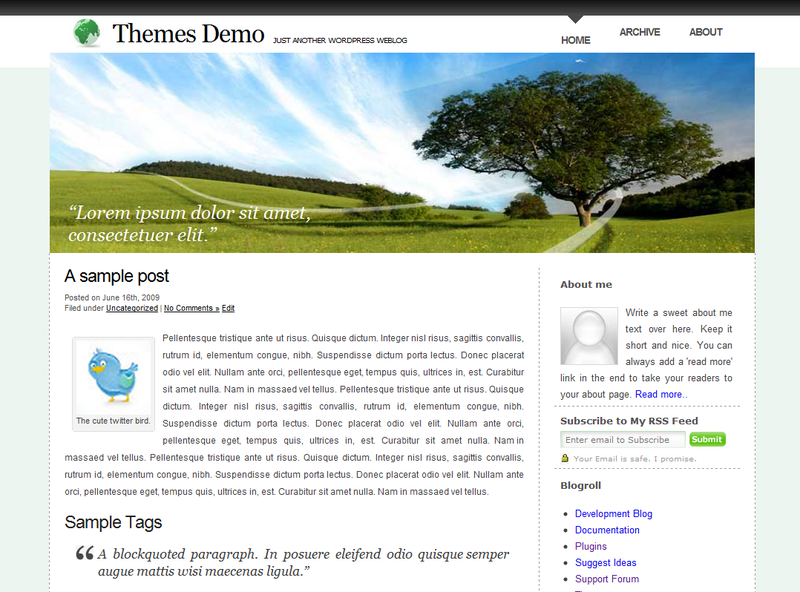 If you like this theme, please subscribe to this blog. Expect a much better premium theme in the weeks to come! 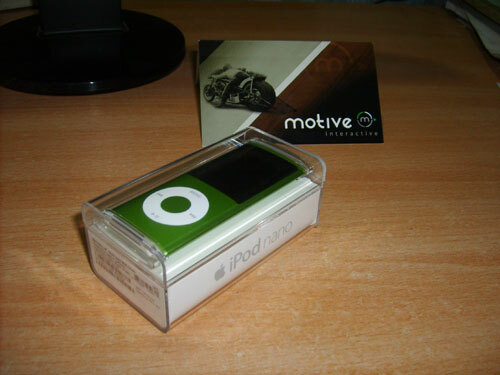 If you have been following me on twitter, you would know that about two week ago I won a cool iPod nano from Motive Interactive in the Zac Johnson Affiliate & twitter contest. The green (or rather ‘Apple’ green) beauty arrived 2 days later and I haven’t put it down since! Thank you Motive Interactive. Twitter contests are fun. You just have to tweet about the contest and you are in! Contests cannot get any simpler than this. They help the contest holder gain followers and it gives you a chance to win something really cool! Motive Interactive is a performance-based (CPA, CPL, CPS) advertising network that has great Advertiser and Publisher Solutions. That are rather new but very good. If you haven’t joined them yet, signup now! Motive Interactive also has many more twitter contests so do follow them at @motive where they also tweet about exciting new offers. 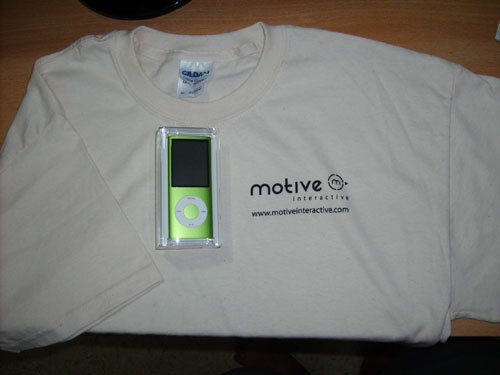 Motive is still giving away an iPod nano a week in the Shoemoney Las Vegas Challenge contest. Thus, you can win an iPod nano everyweek just by tweeting about the contest and win an Xbox 360 by blogging about the contest the way I have done here. More details can be found at the official post about the contest. 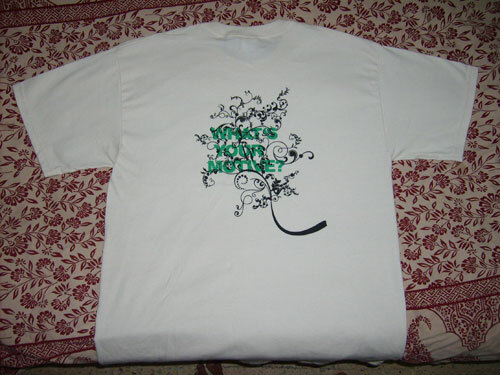 This is on the back of the tee. The nano and the tshirt. Hope to win many more! Finding an affordable host made easy. I was asked by 4cheapwebhosting.com to review their services. I had a look around their site. So here it goes: If you want me to review your site or services, drop me a message via the contact form. Finding a good host is vital for any website’s success. You don’t want your website to have thousands to hits daily only to crash abruptly. Downtimes have a really bad effect on public memory. They don’t go down well with advertisers either. And since you have to choose a host before you have actually started your website, most newbies end up with hosting packages they don’t actually need or a hosting package that is way smaller than their needs. Choosing a good host can be rather intricate. Have your work cut out simply by visiting 4cheapwebhosting.com and check out their affordable web hosting packages. 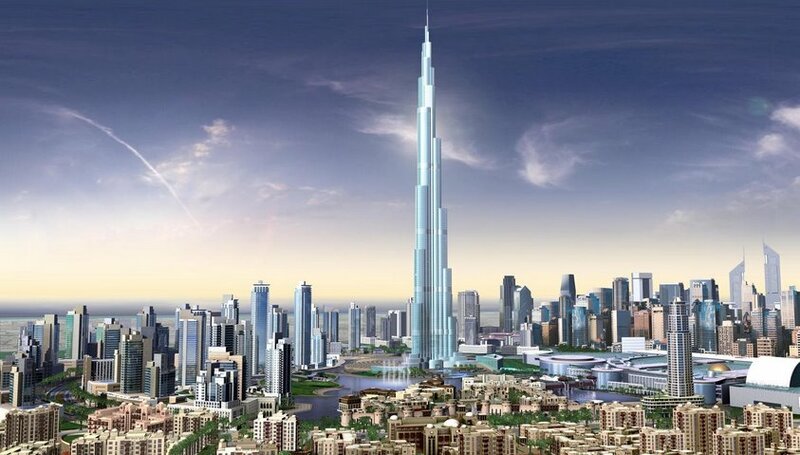 This site can be exceptionally useful specially if you are planning of moving to new servers. 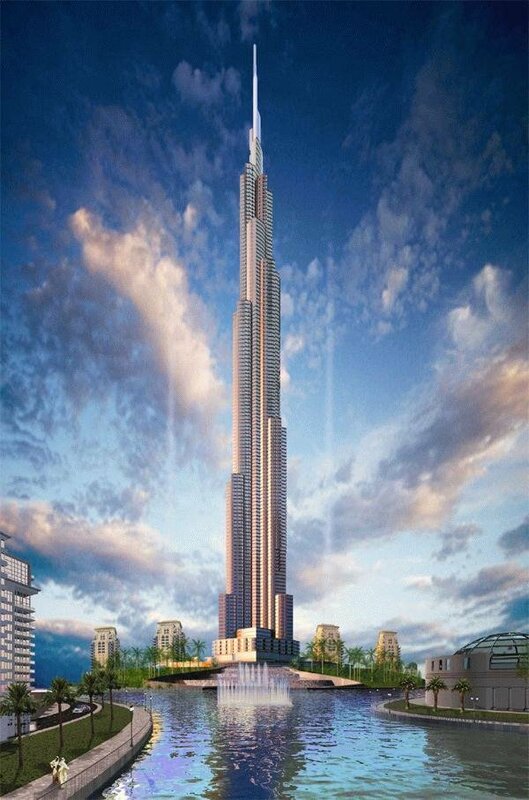 That way you know your exact needs and can find your ideal host easily. For newbies, they have a very unbiased list of hosts. Do a bit of research on them and choose wisely. Hosting packages have been classified into categories such as linux / windows hosting, ASP / PHP / JSP scripting, MySQL databases (you generally need them for blogs and CMSs), multi domains etc. There are more than 400 packages to choose from. You can even have a word with them just to be sure you are getting the best. Take your pick wisely. SuperSundayVideo-Week 13-Niladri Kumar on an Electric Sitar! I was fascinated when I first heard the term ‘electric sitar’. If you don’t know what a sitar is, jump over to youtube and search for ‘sitar’. Niladri Kumar has tweaked this traditional Indian string instrument. Check out both videos. For the second video, you’ll have to head over to YouTube because embedding of that video has been disabled upon request. The music video is called Priority and can be found at http://www.youtube.com/watch?v=AQU5eGg8wcM. It has a Hindi intro to it, so just skip ahead if you don’t get a clue. I am simply spellbound. I’ll just let the video do the talking!